Plus other tidbits from producer Norihisa Kochiwa. The latest issue of Dengeki PlayStation features an interview with Norihisa Kochiwa, producer on the newly announced Genkai Tokki: Seven Pirates for PS Vita from Compile Heart. What’s the reason behind making this an RPG? Are there any male characters? How many girls will appear? 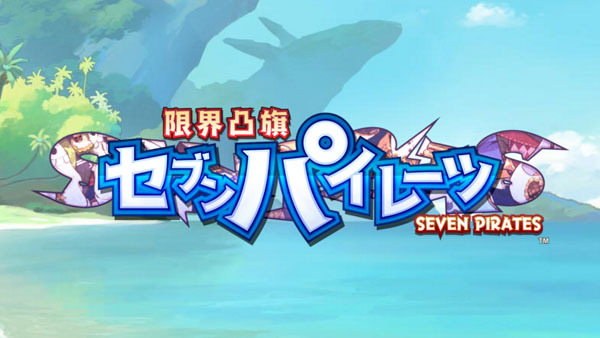 Genkai Tokki: Seven Pirates is due out for PS Vita in Japan this summer for 7,344 yen. A 9,504 yen limited edition will also be available.